Build Trust, Earn More Business Through Social Media! Having a website connected to social media sites like Facebook and Twitter, signing up with Google Plus pages, plus maintaining a blog, can grow your "Word-Of-Mouth" referrals, helping you make more money. At prices as low as $34.99 USD a month, you can't lose. 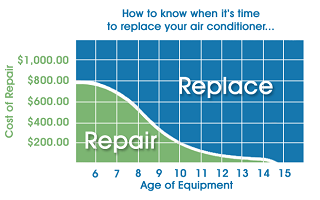 Make it happen with myHVACWeb! 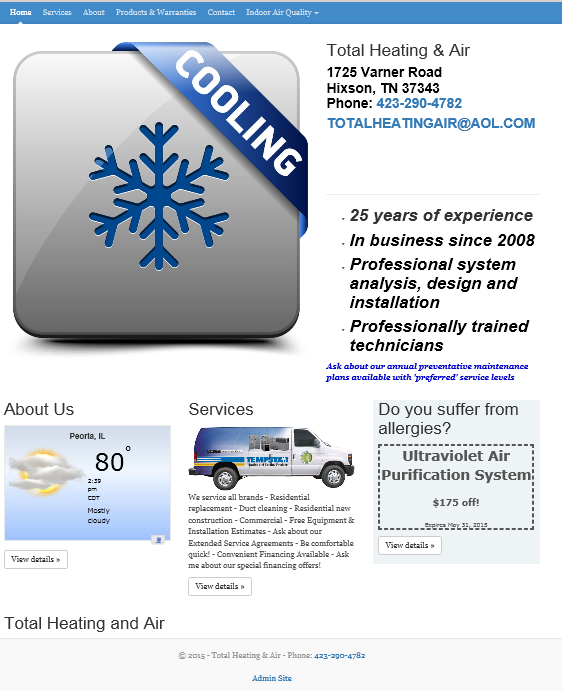 At as little as $34.99 USD a month, it doesn't take much effort each month to pay for your myHVACWeb dealer site. 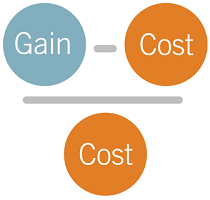 Plus, your website will help your business grow, providing increased business as a dividend all year long. Spend a minimum of $34.99 USD per month to increase revenue - you don't have to pay hundreds. 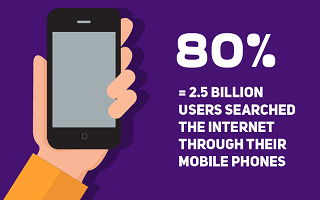 Responsive websites provide better search ranking, and with 80% of searches performed on mobile phones, responsive design is vitally important. It's included in our $34.99 USD a month package. myHVACWeb provides Responsive Design as standard equipment! Use your website to educate your customers so they make the right decisions. Add important information to pages that customers can use to determine what services they need from you. With myHVACWeb you can create pages, change the layout, add all sorts of content without spending more! Everything you need: brand logos, product images, stock image libraries - we have it all! What are you waiting for? Come on! 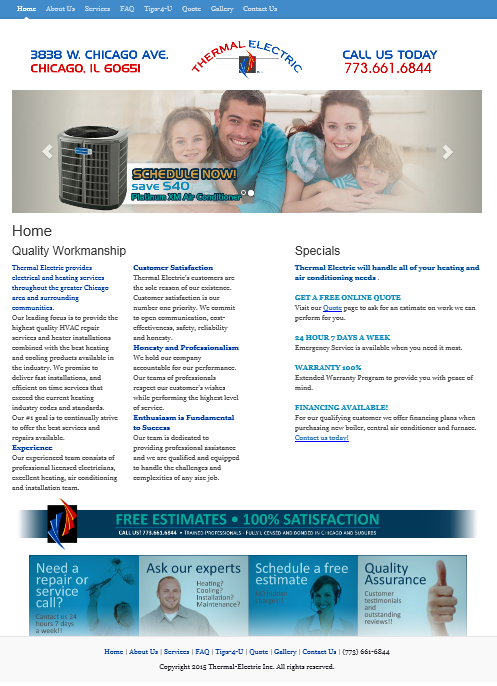 myHVACWeb gives you WAY more for less money than any other HVAC dealer website offer. SEO, SEM, Business Listing Management1, ICP Dealer Locator listing, Blogging, customizable website templates, domain name with matching email address1 - everything you need, for as little as $34.99 USD per month, to be found on the Internet and earn more business! What are you waiting for? With myHVACWeb you can create pages, change the layout, add all sorts of content without spending more. ICP Dealers: 70 combinations of templates, colors, and styles! Feature rich for only 83 cents per day - click to learn more! 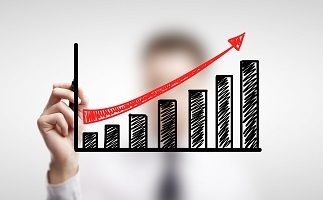 A properly ranked website will help grow your business! There are several reasons why myHVACWeb is a great choice for YOUR WEBSITE. Click here for more details! Dealer websites using our Business Listing Management feature are currently averaging 34 page views today. That could be 34 more potential service opportunities for you today! Note: Average calculated dynamically when viewing this page. Average excludes search engine web crawlers, and visitors outside of the U.S. and Canada to keep the average as pure as possible. Great Return On Investment: At as low as $34.99 USD a month we help you bring in MORE than you spend on our websites! Actual Customized Dealer Websites That Work! As little as $34.99 USD a year All the tools, the image libraries, and the personal help included. Search Engine Optimization Tools using the right keywords and signals for proper search engine ranking. 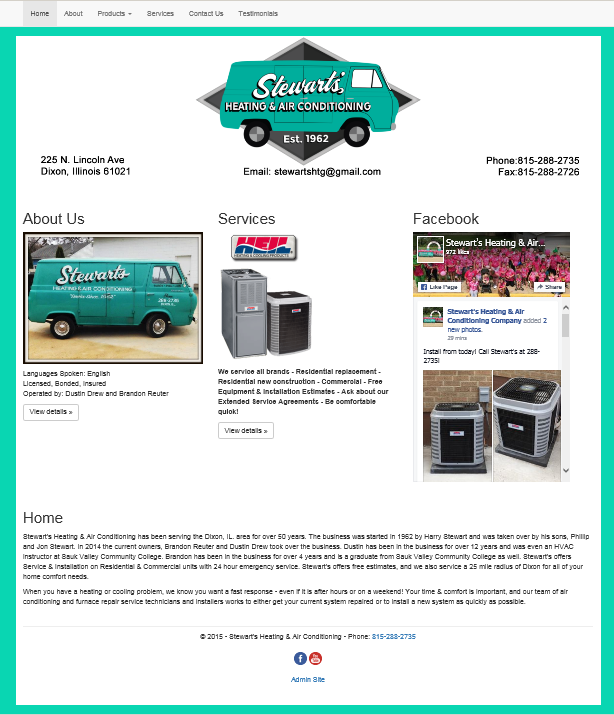 Mobile Friendly - our Responsive Design Works Great On All Devices! Link To Facebook, Google Plus, LinkedIn, Pintrest, And Other Major Sites. 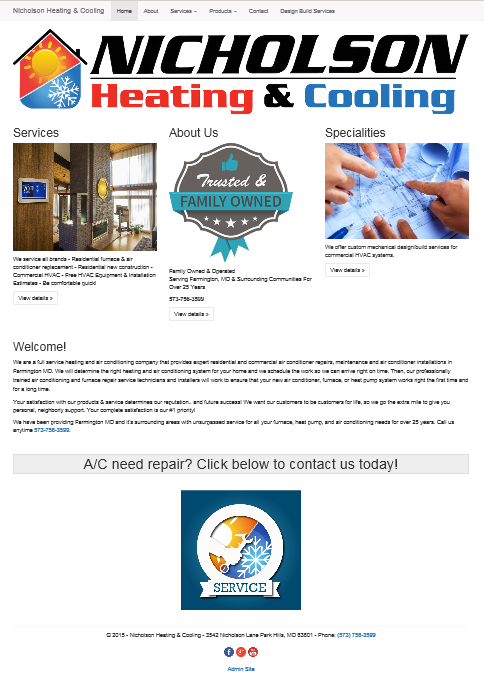 HVAC, Electrical, and Plumbing related artwork, including brand logos, model families, and other related images for Arcoaire, Comfortmaker, Daikin, Day & Night, Goodman, Heil, Keeprite, Lennox, Rheem, Ruud, Tempstar, Trane, and York. Blogging made easy - create blog posts on your HVAC site which can be easily shared by your customers on all major social networks like Facebook and LinkedIn. and many more so local homeowners find your business! Interested? View our Demo Site, create your web site first before buying it, or call us at 800-571-0558! 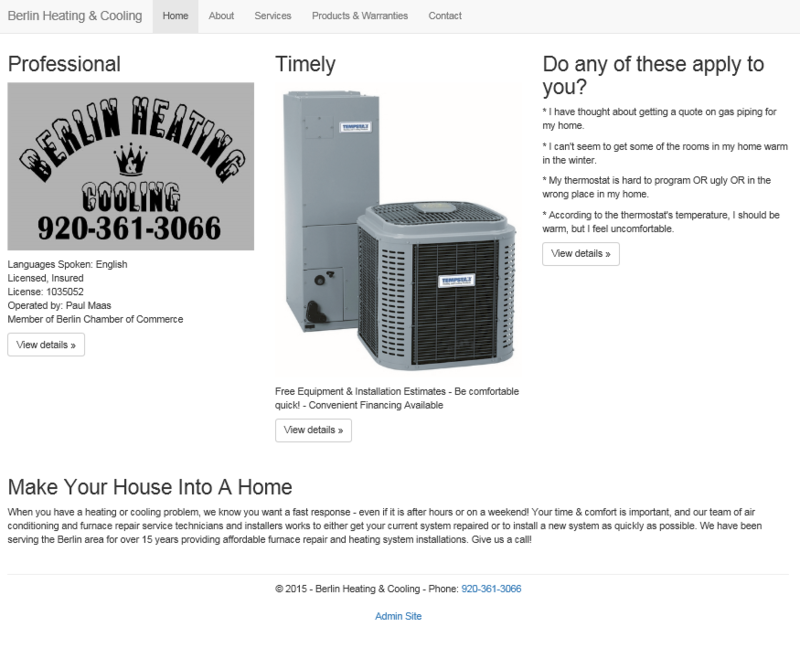 Your HVAC related web site may be eligible for Co-op credit. Please check with your distributor for eligibility. 1Only included in Standard, Pro, and Expert packages. 2 Site must be free of competitive information to be included in the ICP Dealer Locator. 3 We provide free web and graphics design for up to 10 hours/year (included in our yearly subscription).